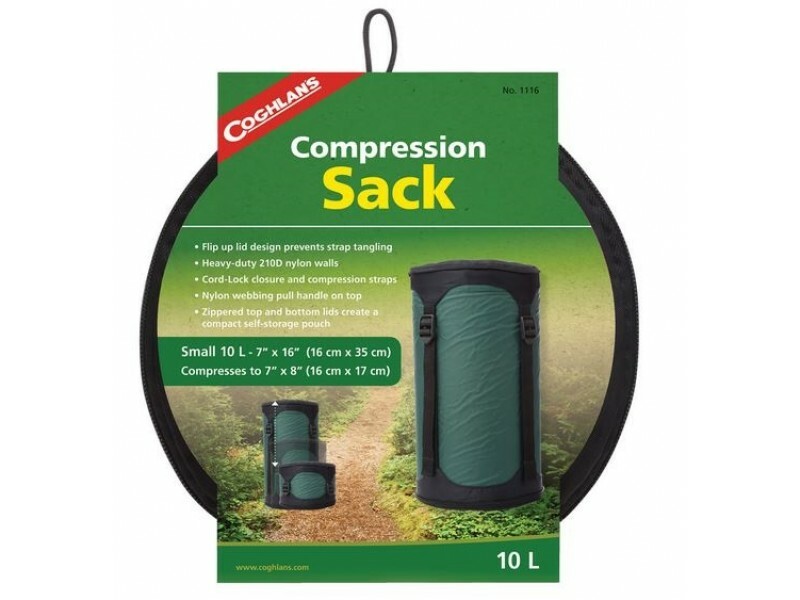 Coghlan's Compression Sacks are the perfect bag to compress your bulky items like jackets, pillows, blankets or sleeping bags. 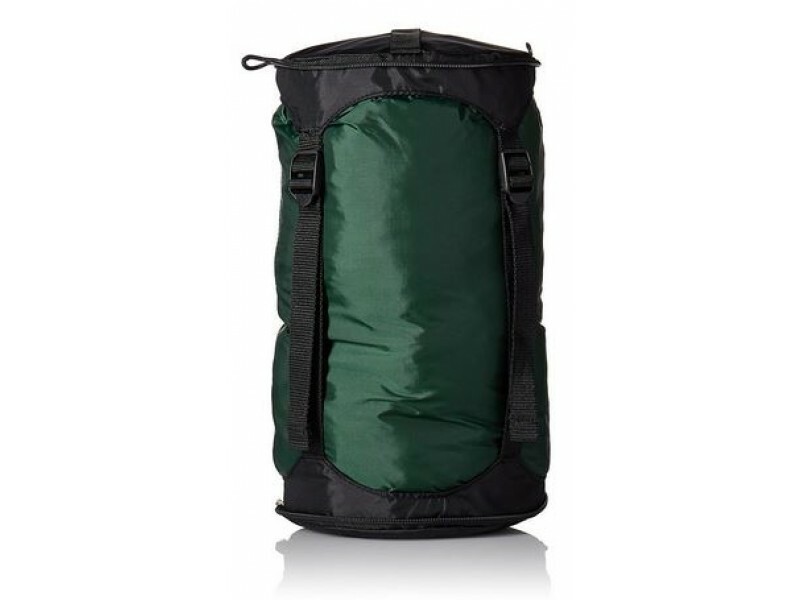 It has a flip up design that prevents the strap from becoming tangled, heavy duty nylon walls, cord lock closure and compression straps making it a must for anyone on the go with limited space. 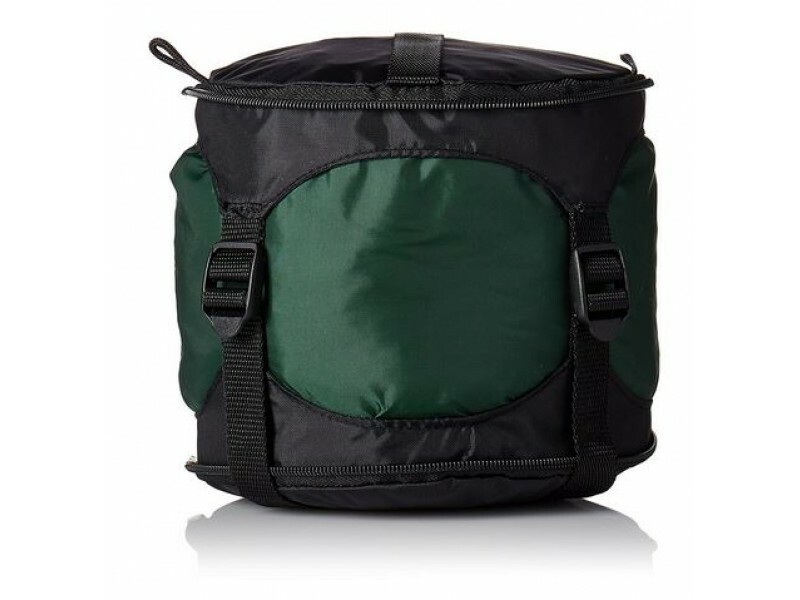 It has zippered lids at the top and bottom that create a compact self storage pouch as well.